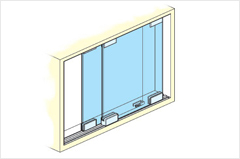 This system is used at places where space is a constraint. 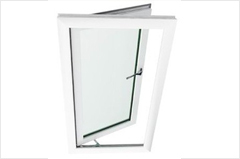 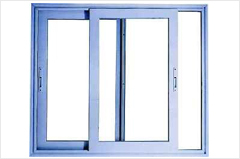 They can be used at places where the opening size of the window is not very big. 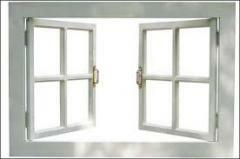 These will have 2 tracks of sliding. 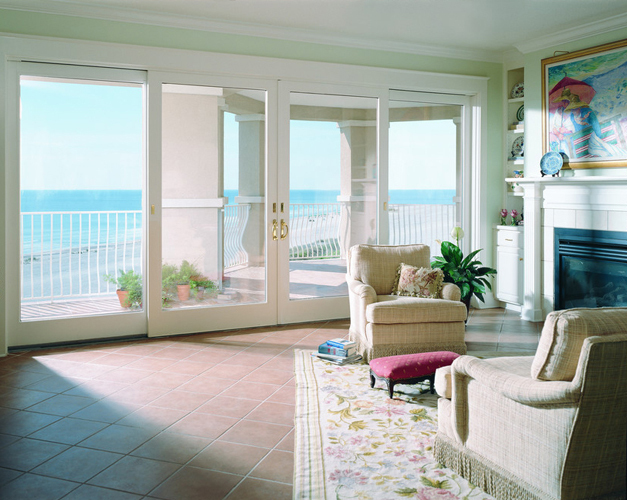 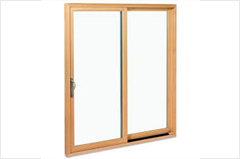 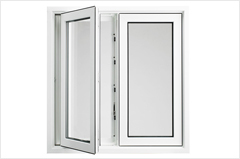 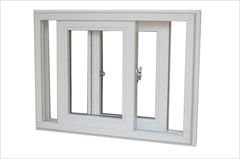 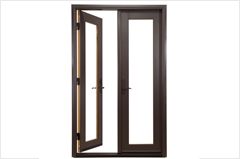 By Using Two Track Sliding Windows we can get 50 % opening.